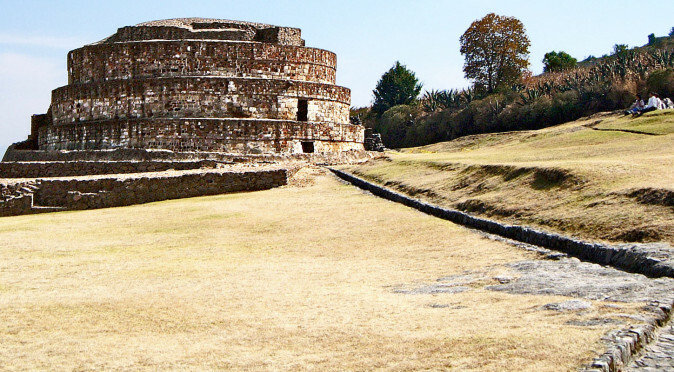 Mexico is home to some of the most incredible ancient cities on Earth. 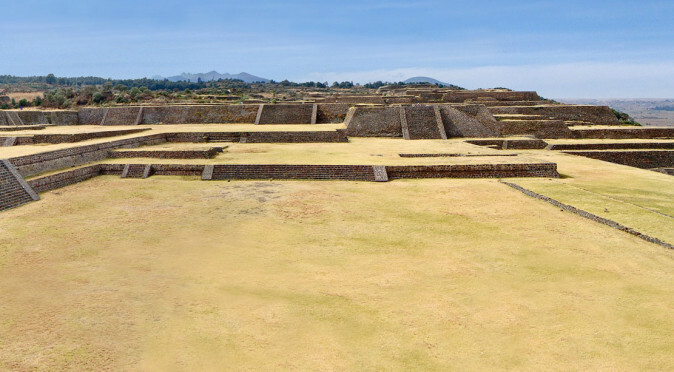 From towering pyramids to intricately carved temples, the ancient ruins of Mexico number in their thousands and stretch from the remote altiplano of the north to the intrepid jungles of the south. Their magnitude and carefully planned civic centres broadcast their magnificent histories as homes to great civilisations. Often builders declined practical flat lands and instead chose impractical hilltop locations to reap their sacred essence. With little more than stone hammers and rope, they hacked and hauled millions of tons of stone. Then with only simple stone tools, they carved some of the most beautiful monuments and structures on earth. They invented the wheel, but chose not to use it. They domesticated animals but never burdened them. Everything they built, they did so with hard work and personal sacrifice. This was what their gods required of them. 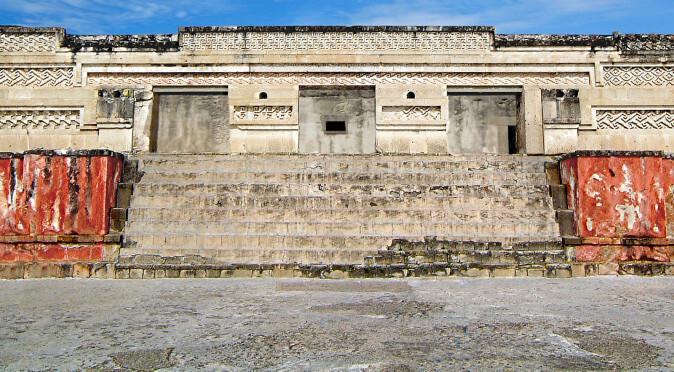 Little is known about the ancient ruins of Mexico or the people that built them. 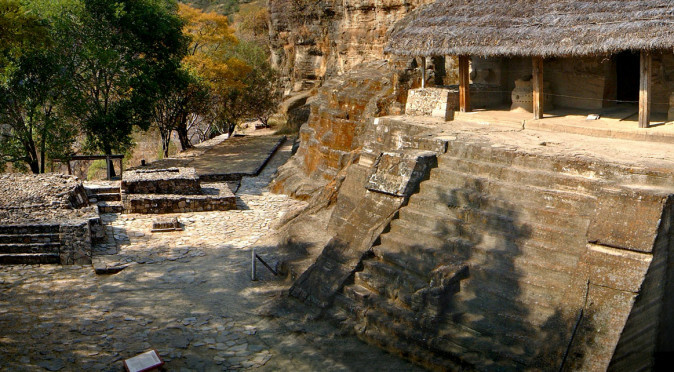 This is part of the enigma of Mexico and what makes the ancient ruins of Mexico so fascinating. Mexico lies at the heart of a subcontinent known as Mesoamerica. Stranded across the Pacific and Atlantic Oceans, the people of Mesoamerica had no contact with the rest of the world. Furthermore, they didn’t develop a common form of writing. Instead, they compiled a catalogue of icons that referenced mythology, people, places and events. By combining the icons, they were able to compose coded images that recorded religious narratives and historical events. Although these images allowed important information to pass down through generations, they were only a prompt. The onlooker needed to know the mythical and historical backstory to be able to read the image. The Maya, who lived in the eastern half of Mexico, extended this catalogue of icons and formulated a highly sophisticated form of hieroglyphic writing. Mayan hieroglyphs used icons to represent syllables as well as words. The Maya passed this hieroglyphic writing down through generations for two thousand years. When the European’s arrived, the Maya were still using the hieroglyphic language to create books and iconographic artwork. Sadly, when the Europeans arrived the use of hieroglyphs quickly died – along with 90% of the population. The Europeans brought with them diseases that killed the people of Mesoamerica in their millions. Christian missionaries followed the disease and offered salvation through conversion to those who were dying, bereaved or living in fear. The missionaries took their work very seriously and were quick to condemn and transgressions. They described the people of Mesoamerica as savages who urgently needed to be converted. They hunted down books, idols, and pictures and destroyed them. If they found anyone practising Mesoamerican religion, they publically shamed or hanged them. They dismantled temples and palaces and built churches and villas in their place. 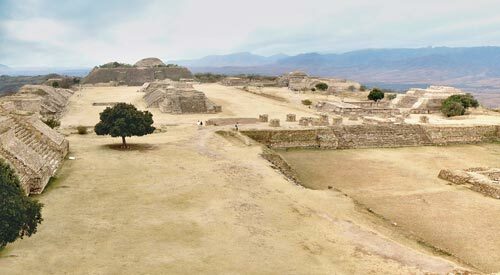 Within decades of arriving, Europeans had almost eradicated the history of Mesoamerica. If events had transpired differently, the history of Mesoamerica would stand beside Egypt and Mesopotamia in museums around the world. 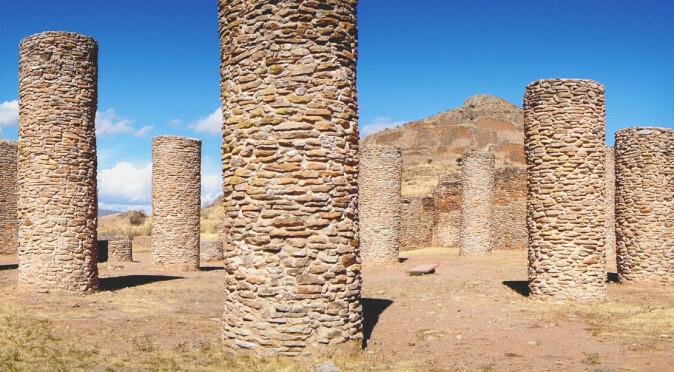 Thankfully, many ancient ruins of Mexico were abandoned long before the Europeans arrived. 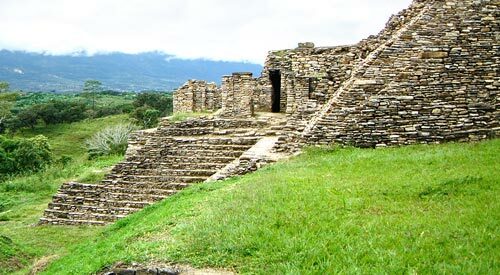 These ancient cities and settlements lay hidden beneath the jungle or high in the mountains. Archaeologists, historians and epigraphers have slowly picked through these buried remains. 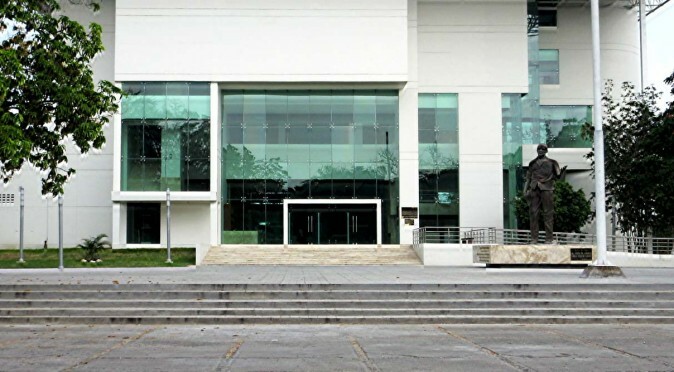 As a result, they have assembled a reasonable knowledge of the history of Mexico and its great civilisations. 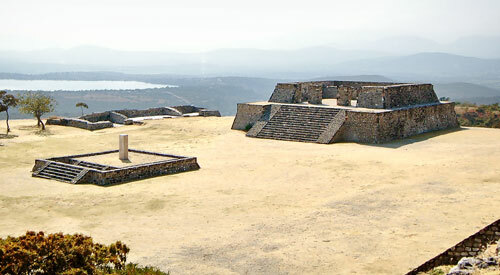 To visit all the ancient ruins of Mexico would take many months and require an action packed itinerary. 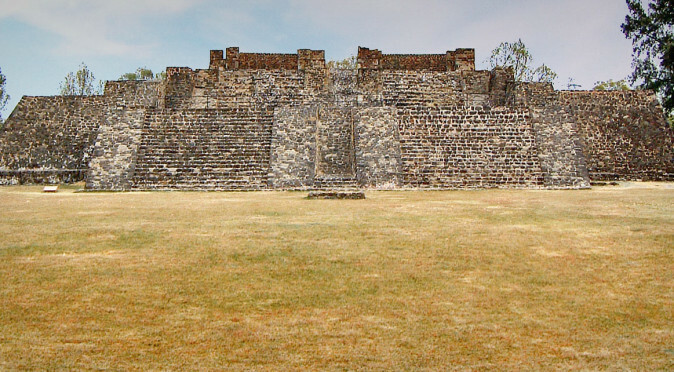 There are thousands of ancient ruins open to the public. Whilst all of them have been excavated, many have not been rebuilt. The remarkable terrain produces a striking dichotomy, with the eternal spring crispness of the desolate mountain plateaus of the north seeming a world away from the humid rainforests and sparkling Caribbean coastline of the east. The sprawling megalopolis of Mexico City is one of the largest cities in the world and has all the trappings you would expect, including poverty and crime. However, it is also a welcoming city with an authentic culture and plenty of traditional character. Across the rest of Mexico, the villages are rustic and charmingly native, the towns are welcoming and honest, and the lesser cities are centred around beautifully ornate 16th-17th Christian architecture with a lifestyle to match. Travelling around Mexico is easy, with buses and coaches running everywhere, the food and drink is amongst the best in the world, street musicians travel through the bars and restaurants and generate a light-hearted and vibrant mood, the amenities and lifestyle are distinctly European and yet the lack of spoken English adds an air of adventure to every expedition. 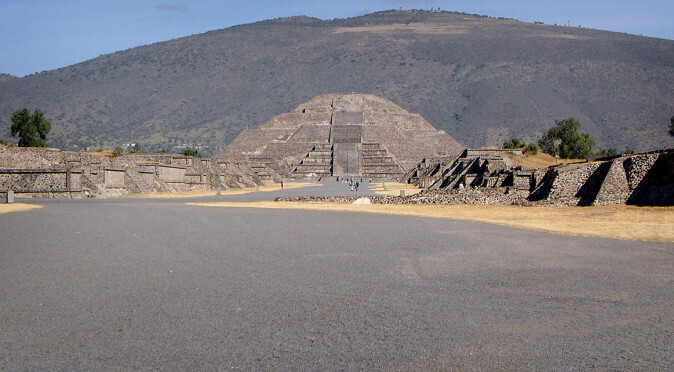 Without doubt, the real adventure is visiting Mexico’s mysterious and enchanting monuments. It is easy to be attracted by the unknown and every site you visit has at least one mysterious relief or monument that requires you to draw your own conclusions. Most temples and palaces are adorned with symbolic art and glyphic writing, but the pictographic forms of writing are hard to decipher and the stylized art is easy to misinterpret, which is why so much is still open to fresh interpretation. You can visit almost every site and see something that doesn’t fit with orthodox historical opinion or our Westernised understanding of the world. Due to its violent history, Christian conversion and colonialism, Mexican history is now a collection of jigsaw pieces, a few of which fit together, but most of which belong to different puzzles. And yet, although its tragic destruction is immensely saddening, it is also what makes it a country of enduring mystery and is very much part of its charm.